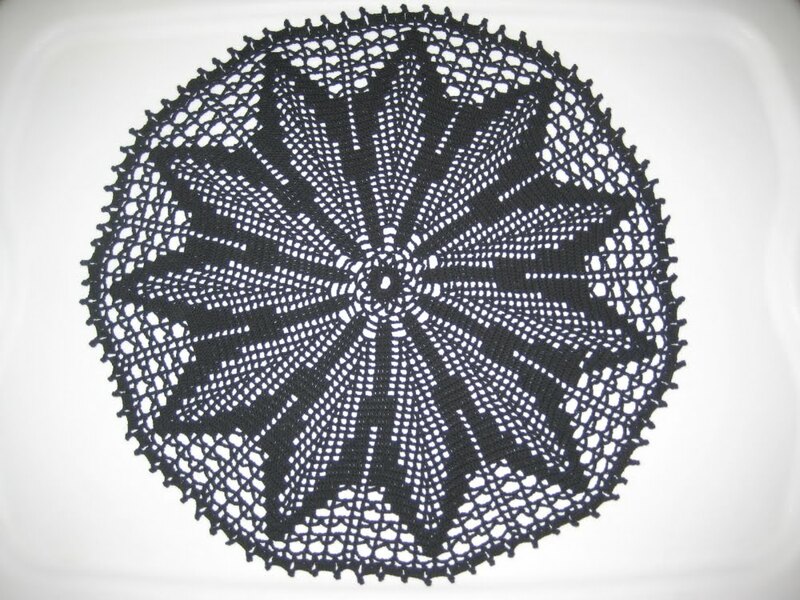 I'm working on a larger pineapple doily right now. Not sure when it will be finished...but I've got a whole bag of doily thread donated from my lovely friend Belle that I am intent on using up. 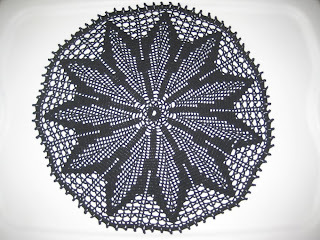 So no matter how long they take me, there will be more doilies in the future. Wow! That turned out fabulously! I love it so much.